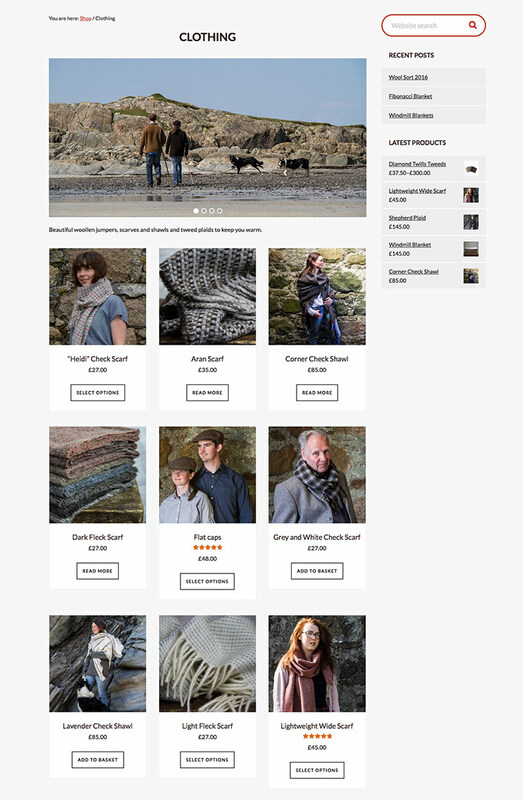 Ardalanish is a farm and weaving mill based on the Isle of Mull. The estate covers about 1500 acres of moor and farm land and houses sheep, cattle and horses. Visitors to Ardalanish can experience the weaving process and purchase woven goods in the shop. 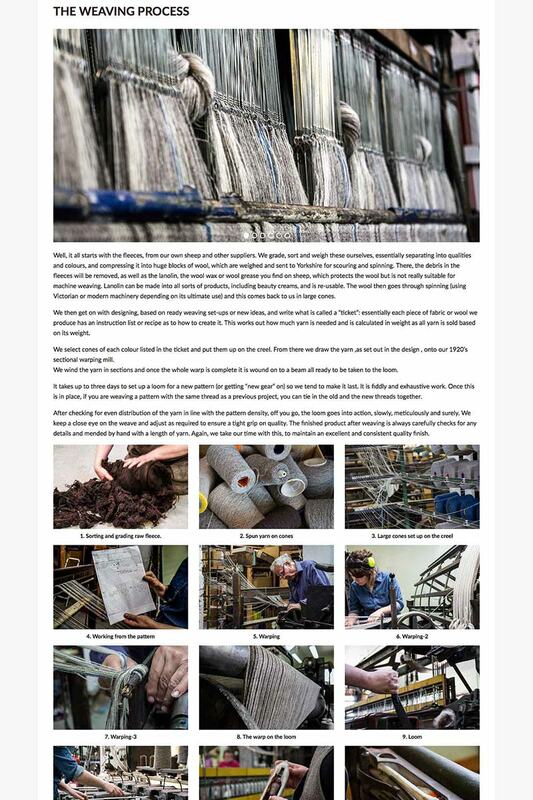 The weaving process page shows a step by step guide from fleece to fabric allowing you to understand what makes each product so unique. Other pages showcase unique, hand-made items which can be directly commissioned. Marketing, Design & Web Agency helping businesses on the West Coast and Islands of Scotland. Designed & Distilled on the West Coast of Scotland.